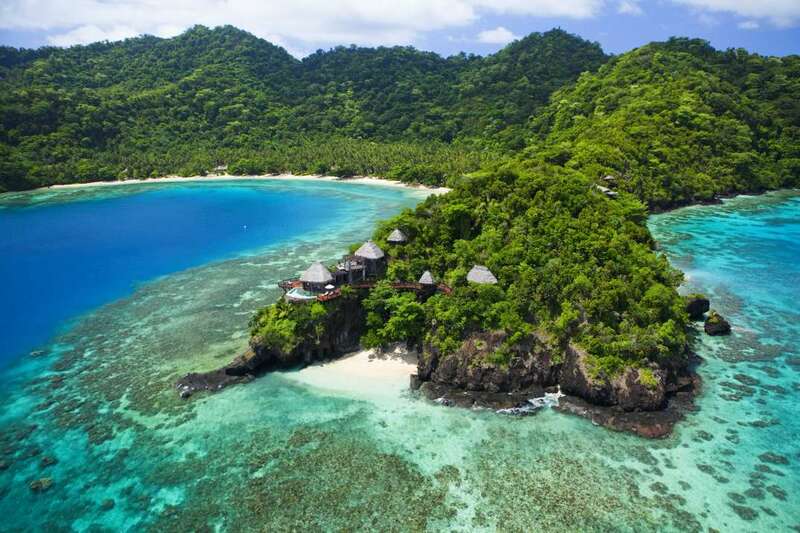 Fiji is an island nation of some 300 islands, from remote motus caught in a South Pacific time warp to the world's most exclusive private island resorts. 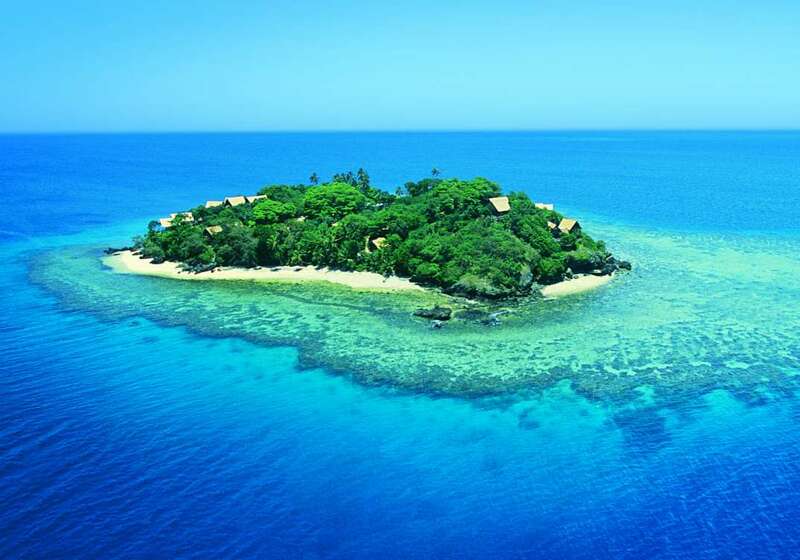 All Fiji's islands are fringed with coral reefs and lapped by warm South Pacific waters. 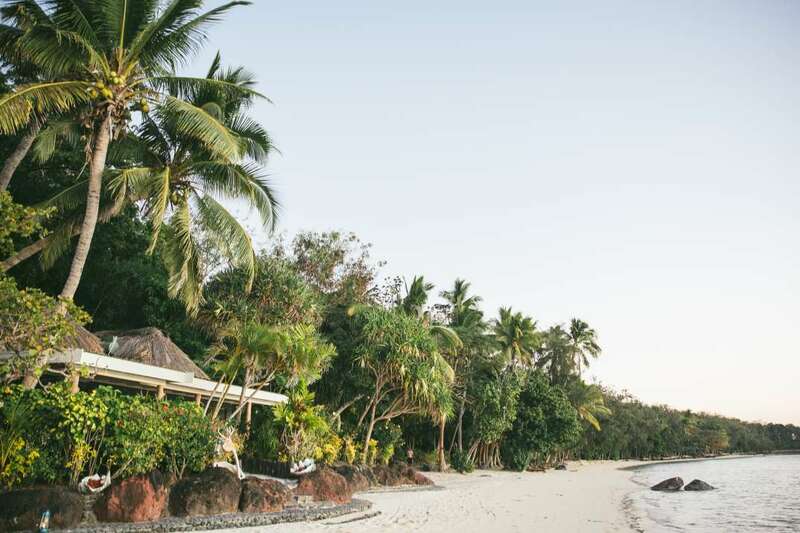 If you're considering a private island vacation... + Read More in Fiji, the first question you need to ask is how you want to spend your time. 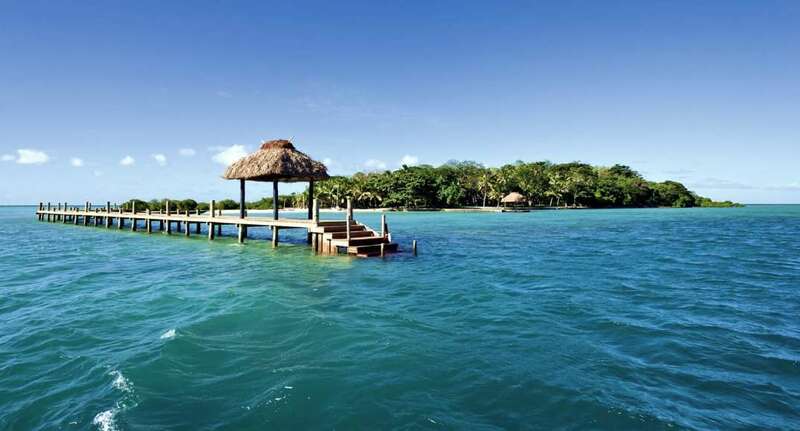 Scuba divers have some of the best diving in the South Seas to choose from. 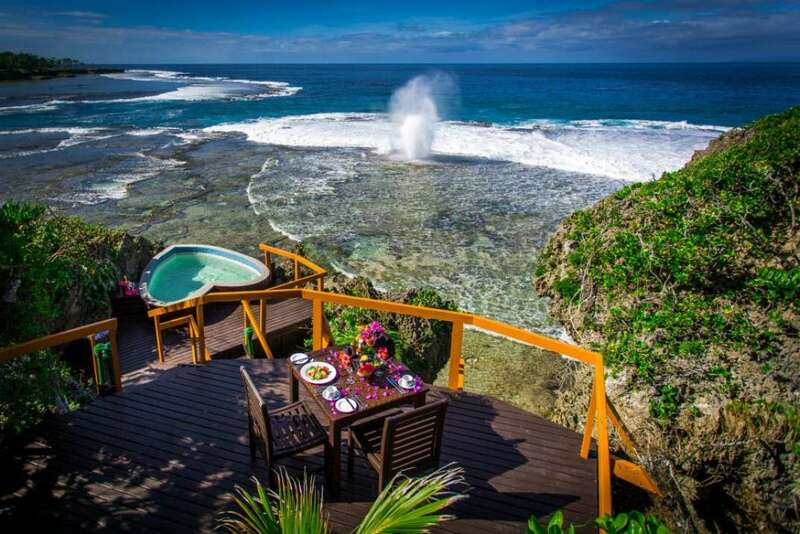 Surfers may want to head to Tavurua Island, just west of Fiji's Viti Levu. 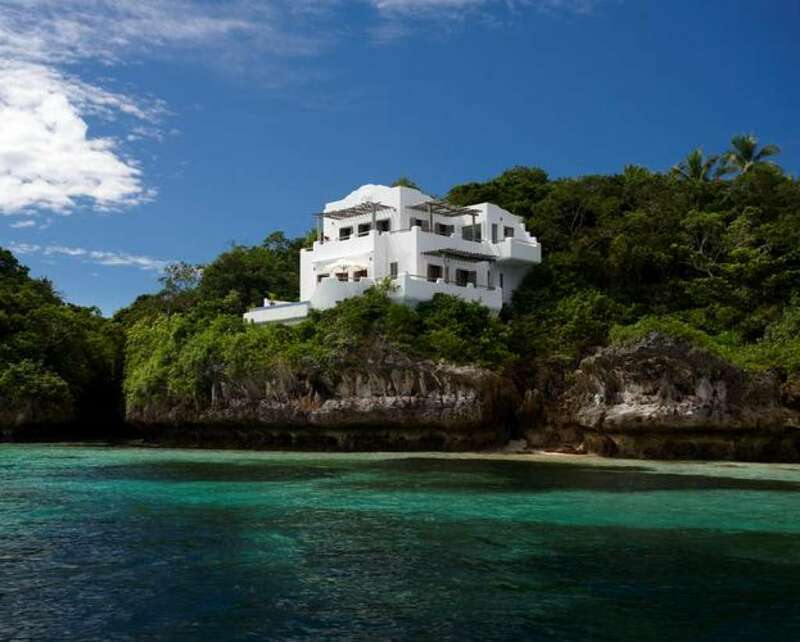 Travel around Fiji is easy by small plane, catamaran, or copra boat. 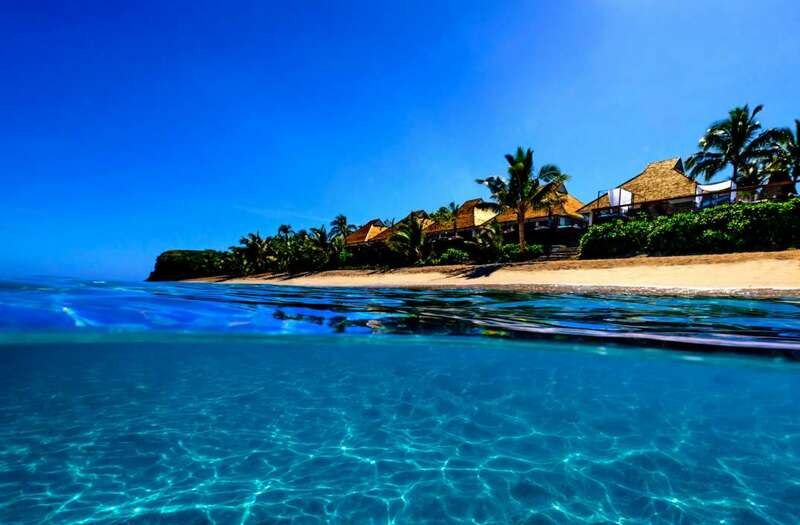 Fiji is very visitor friendly and you'll likely feel very at home on your private island resort.